The Water Awareness Education Event began as a tiny local community event in Cowichan Bay, BC, during the summer of 2009. The Water Awareness Events now two years later are highly attented with seating usually reserving quickly in various Canadian communities. Water is so simple and so basic but it's easy to overlook when you consider the factors that determine health or illness. Yet it's often the simplest factors that can make the biggest differences. 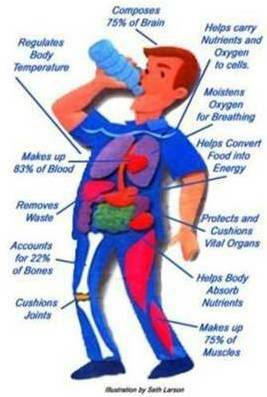 Water is the very foundation for life; it makes up 75% of your body. 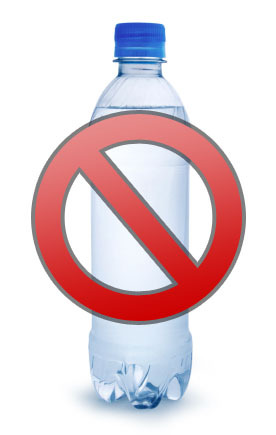 Water cannot be overlooked if you intend to experience vibrant health. There's still a great lack of understanding regarding the relationship of water to our health. In most cases we tend to oversimplify the usefulness of water placing blind faith in any source. But all water is not created equal and it's the structure of the water within our bodies that ultimately determines health or sickness. The Water Awareness Education Event is guaranteed to be fun and extremely educational, we invite children over the age of eleven. Keynote speaker Colleen Roberts, Groundwater Consultant has over 17 years experience both in consulting and research within many areas of the water industry. Colleen is a certified BC EOCP Operator, specializing in contamination issues with experience in many general groundwater issues and concerns. Colleen has extensive experience and knowledge of the bottled water industry, originally designing and constructing the Mill Bay Water Store on Vancouver Island. She has been on a relentless mission for nearly three years in the study of bottled water and other manufactured beverages. You will be introduced to information that will leave you wondering why we are allowing these products in our homes? Tap water and water wells will be discussed throughout this hour and a half presentation. The presentation includes a full water demonstration... Colleen explains the health benefits of some waters and the ill effects that may be caused by many others including bottled water.